At FX Buckley quality comes first. But we also provide great value. Take a look at some of the great deals we do in store. That's Meat Par Excellence. 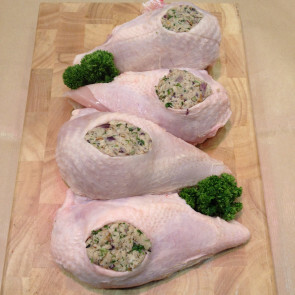 FX Buckley Premium Meat Pack is great quality and fantastic value to feed the family. Click for more details. This is superb value as only prime, round steak beef is used. This can used in many recipes including delicious burgers, cottage pie, bolognaise and meat loafs. Like everything in the shop, it can be frozen if needs be. Our handmade sturdy Butcher approved solid wooden chopping boards are the perfect addition to your kitchen counter and they also make an ideal gift. Our handy canvas bags will last you a lifetime and are kind to the environment) Made from hessian they are ideal for carrying your purchases from Buckley’s home in style and at just €3 per bag they are great value. 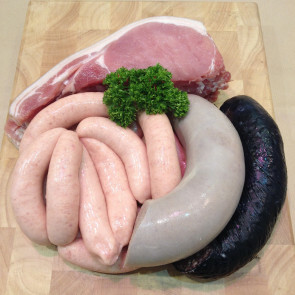 Includes: -1lb of award winning Fresh Pork Sausages, -1lb of award winning Fresh Black and White Pudding -1lb of "Butcher Style" rashers. Feeds approx. 5/6 people. Chicken fillets are a low fat, healthily option. Lean, succulent and juicy , these fillets are perfect for curries, stir fry's and many different recipes. 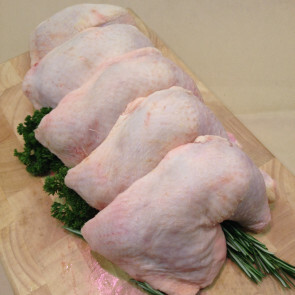 Our chicken breasts on the bone are freshly cut off full chickens every morning. Cooking the chicken breast on the bone adds fantastic flavour and holds in the moisture, resulting in succulent and moist white chicken meat. 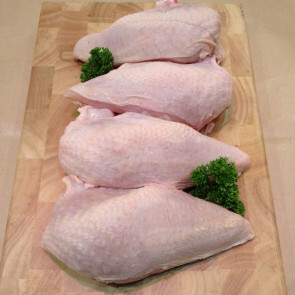 Our chicken breasts on the bone are freshly cut off full chickens every morning. Cooking the chicken breast on the bone adds fantastic flavour and holds in the moisture, resulting in succulent and moist white chicken meat. We also have these marinated in both garlic and peking sauce. It is hard to beat Roast Chicken and Ham but when these are combined you get the most delicious, succulent and complementary dinner. 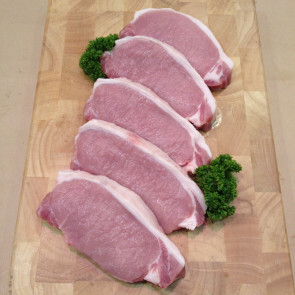 These chops are cut off the loin of pork, with the bone removed. 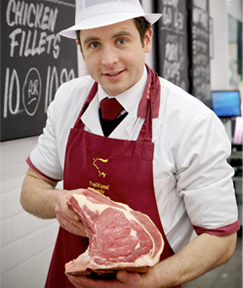 Our Irish Pork is from our own model factory, delivered fresh to the shops and cut to size by our master butchers. 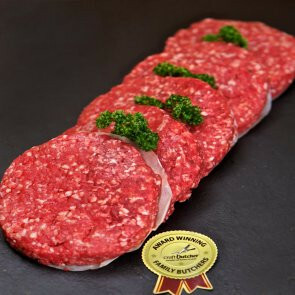 Our famous beef burgers are only made from the finest ingredients and fly out of the shop everyday. 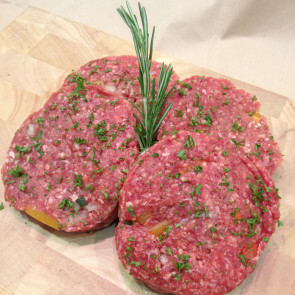 Meaty, juicy and seriously tasty are the words we hear to describe the flavour of these burgers. 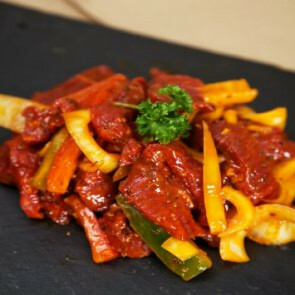 2 pounds of freshly prepared Beef or Chicken stir fry for €10,99. We take a lot of pride in our products. These gourmet burgers for example are prepared freshly every day. Ingredients: lean minced beef, mixed peppers, a few onions, and our own seasoning. Create the perfect burgers with these.